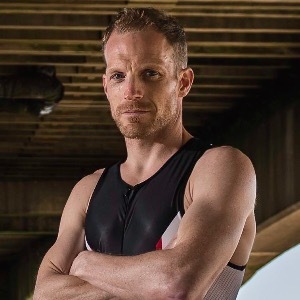 Phil's Novice Olympic Tri + Email Access to Coach. 06 Weeks (4-6 hrs/wk). This plan is designed to get you in peak shape for your Olympic Distance Triathlon, you can also include other events. There are 6-7 workouts, a strength session and a day off each week. A recovery week, taper, brick workouts and open water swims are included. To start this plan you should already be able to swim 1200m/yds, ride 45 mins and jog for 30 mins. Guidance is provided for HR, Feel, Power or Pace and workouts are compatible with Garmin and many more devices. 2 x (100 FS in Z3 + 25 sec rests.